Welcome to Episode 80 of HubShots! 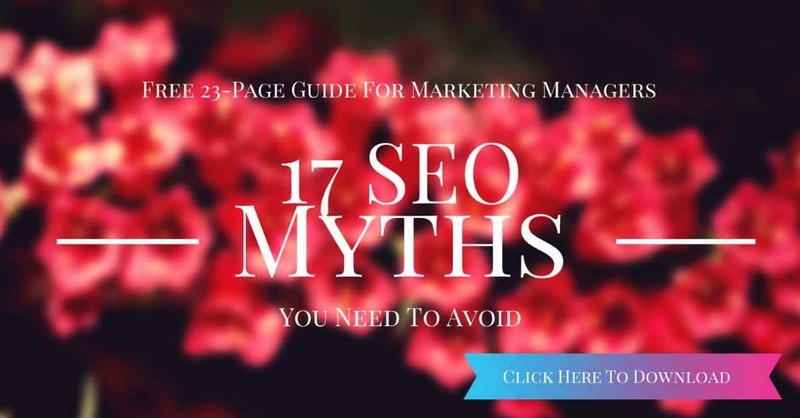 #21: What percent of Google queries lead to more than one click on the results? Some of us use ctrl+click to open up multiple tabs when searching. Others click one result, then click back and click another. Taken together, all the search behaviors that result in more than one click following a single search query in a session combine for 21%. That’s 21% of searches that lead to more than one click on Google’s results. A little gotcha: it won’t show the optional fields if you refresh the page – you’ll need to untick/tick a field again to show it for example. Example: Use BuzzSumo to find content that is working well on your competitor’s sites. Analyse to see if they are answering questions which you could be answering better. It is a central location of helpful document/sales content that your entire team can use and share documents right from your Gmail or Outlook inbox, and see which content closes deals. Know the second a prospect/user opens a document. Identify the documents that close deals and get used consistently. Don’t force people (prospects, staff, customers) to install new tools just to communicate with them. 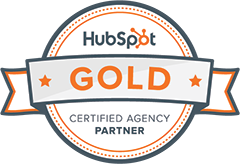 Bonus gripe: HubSpot closed comments on the post, even though it was only posted on 21 March. We each give our Gratitude Top 10. Take one lesson from here and implement it in your business.